LIVE THE ROYAL RIDGE LIFESTYLE ON THE GOLF COURSE. 1ST FLOOR MASTER BEDROOM, GREAT ROOM OVERLOOKING PRIVATE GOLF COURSE VIEWS. 2 BEDROOMS PLUS LOFT AND BATH ON 2ND FLOOR. FINISHED LOWER LEVEL, REC ROOM & EXERCISE ROOM. 24 HOUR GATEHOUSE, ON-SITE MANAGER/ON-SITE HANDYMAN, CLUBHOUSE, POOL - NORTHFIELD LOWER SCHOOL NEW TRIER HS ASK ABOUT LAND LEASE & MOVE IN FEE. 843 Turnberry Lane Northbrook, Illinois 60062 is a single family property, which sold for $1,112,500. 843 Turnberry Lane has 3 bedroom(s) and 4 bath(s). 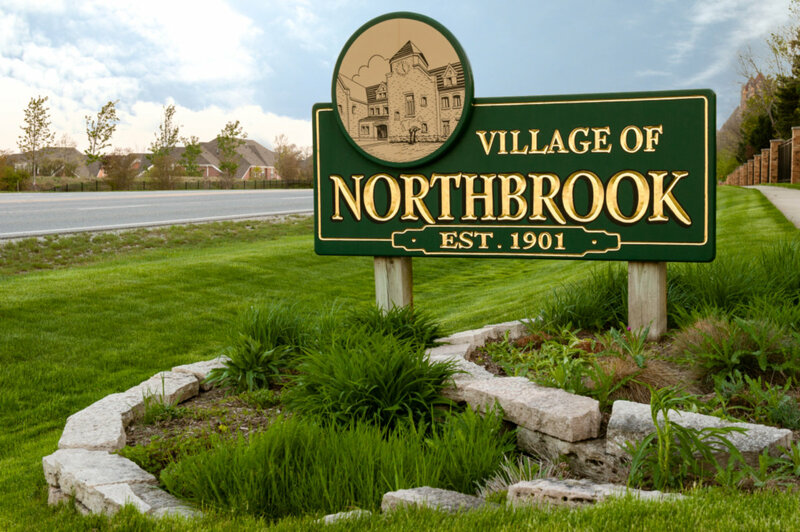 Want to learn more about 843 Turnberry Lane Northbrook, Illinois 60062? Contact an @properties agent to request more info.